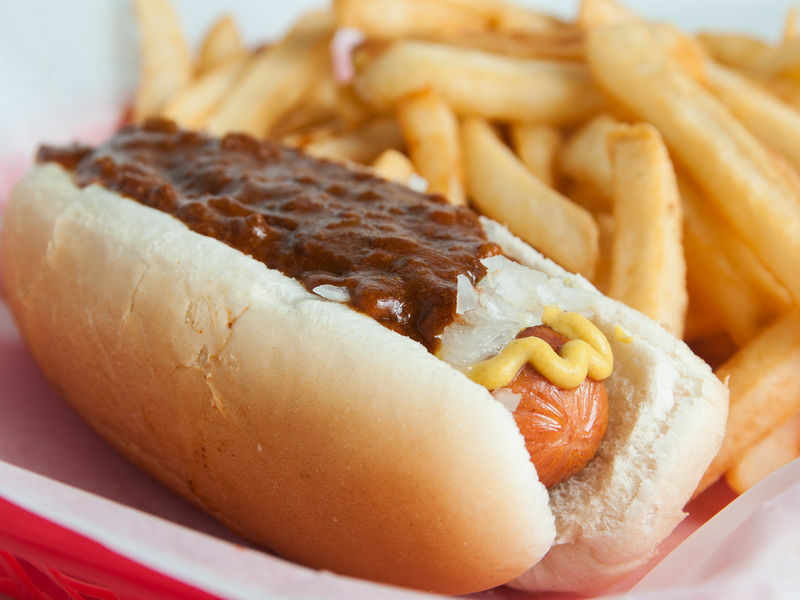 Celebrities, locals and tourists alike have flocked to Ben's Chili Bowl for over 58 years for its flavorful and authentic food, family friendly atmosphere and rich history. Family owned and operated, you'll probably see the family behind the counter at Ben's original location on U Street. But Ben's has expanded to other convenient locations for residents and tourists. There is a Ben's Chili Bowl inside Washington Reagan National Airport (pre-security between concourses B&C), another off Capital Hill at 1001 H ST NE DC, Ben's Chili Bowl Rosslyn on Wilson Blvd. in Arlington VA (near the Georgetown neighborhood of DC) and you can find Ben's at Washington Nationals Park during all home baseball games. Make sure you try Ben's Famous Chili Half Smoke, voted Washington's signature dish. 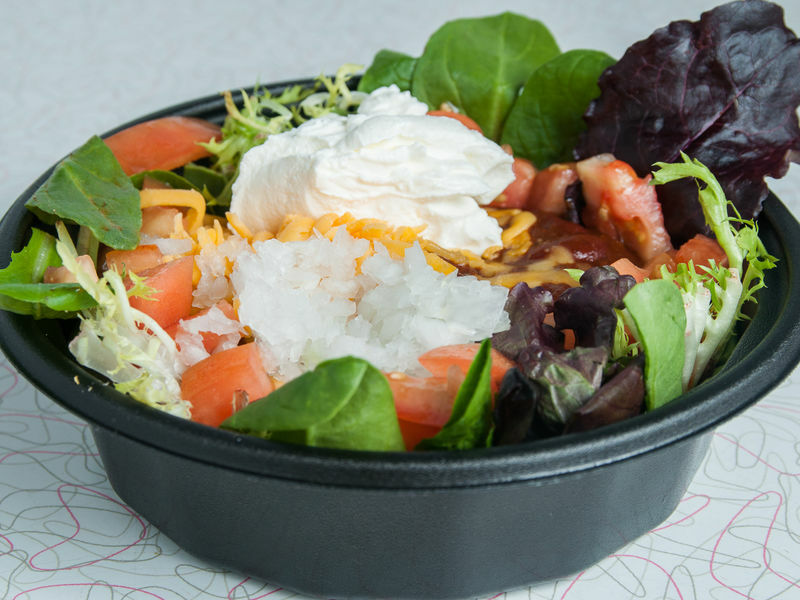 Other favorites include Ben's Chili Cheese Fries, Chili Dogs, Chili Cheese Burgers, Veggie Dogs, Rice Bowls, Salad Bowls and thick milkshakes. Got Groups? All Ben's Chili Bowl locations can take your large groups and we have special all-in priced group menus to make your visit easy for all. Want to try a taste of Ben's before you travel to DC? 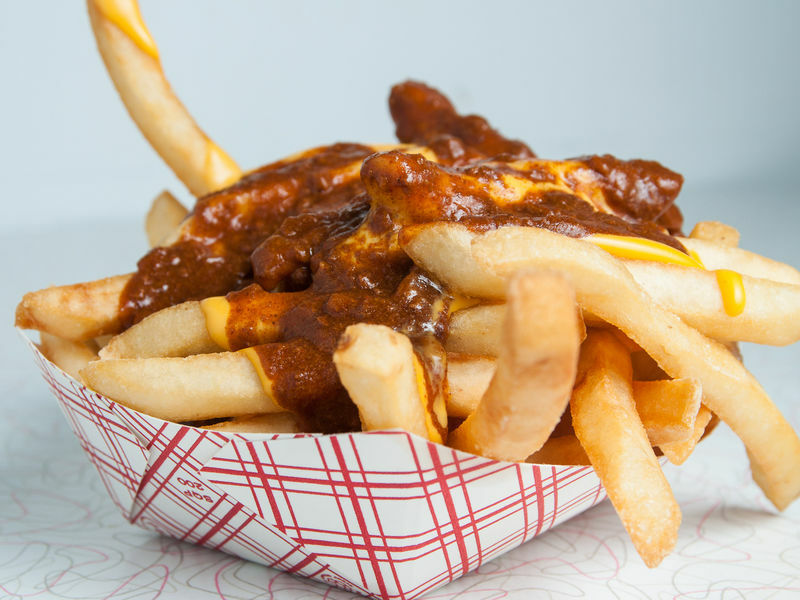 We ship our delicious food to all 50 states at benschilibowl.com. But honestly, no visit to DC would be complete without a visit to Ben's Chili Bowl. We are local, iconic, family owned and operated, and have been a landmark in DC for nearly 6 decades. We look forward to serving you.